Raspberry Pi model B memory upgraded to 512MB keeping the price tag same $35. If you have outstanding orders with either distributor then you may get the new Raspberry Pi with 512MB instead of 256MB. 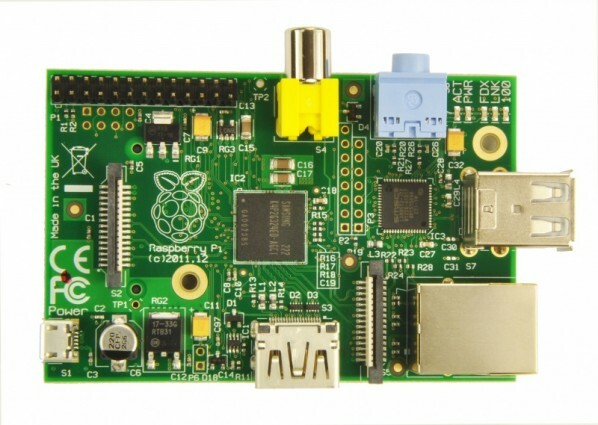 The common suggestion Raspberry Pi used to get is to make a model with higher RAM for those who wants to run it as their general-purpose computer and to run more applications concurrently. But the Raspberry Pi stick to $35 price mark as their highest price point, they are shipping the Raspberry Pis with higher RAM of 512MB. They will be making a firmware upgrade available in the next couple of days to enable access to the additional memory.